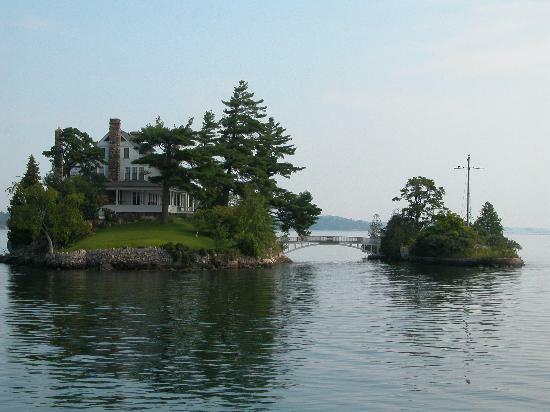 The St. Lawrence River and 1000 Islands hold historical significance in the North Country. There are 1,864 Islands spread throughout the St. Lawrence River in a span of about 50 miles. Boldt Castle and Singer Castle are both located on islands on the river and are popular exploration destinations for many. The St. Lawrence River is known for hosting large cargo ships and firework shows when the weather becomes warmer. Similar to Lake Ontario, the St. Lawrence River and 1000 Islands are ideal places to purchase a home or a cottage on the waterfront. There are villages such as Clayton along the river with fabulous shops and dining such as Bella’s and O’Brien’s. The St. Lawrence River also borders Canada which holds its own sources of entertainment and dining. The St. Lawrence River is world renowned for diving with its deep waters and attracts many divers from all over the world. This culture is great during all months of the year, especially for nature fanatics. Please contact any of our agents to discuss one of the most visually appealing areas in the North Country!